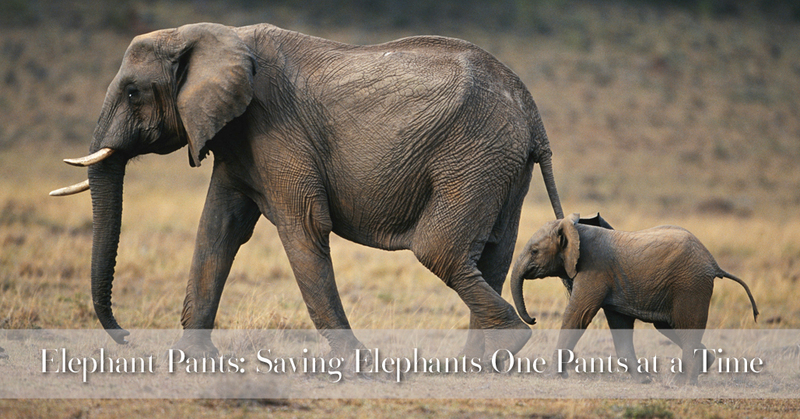 Did you know that in the past 35 years the population of elephants has decrease by 50%? This is quite terrible because elephants are one of my favorite animals and in a span of two years an estimated 100,000 elephants gets killed illegally for their ivory. One brand is taking a stance to make sure our beloved Elephants will not become endangered species, and not be harmless victims to illegal poaching. Elephant Pants have created pants and other styles that are a authentic Thai designs that are available in an array of designs and colors. The best part is that $1 to $2 from every style sold gets donated directly to the African Wildlife Foundation. Elephant Pants partnering up with the African Wildlife Foundation will help educate us about the effects of the Ivory Trade. Last but not least, the donations will help supplying Park Rangers supplies and training for tracking animals and capturing poachers. These Park Ranger are important aspect of the AWF, because they put their life on the line for the elephants and other animals in the wildlife. 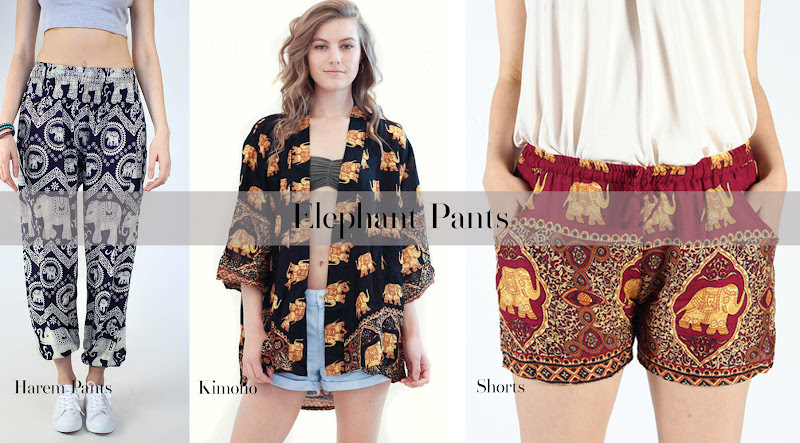 In all, next time you want to make a purchase for some comfy pants to kimonos head over to Elephant Pants site because a $1 can go a long way.